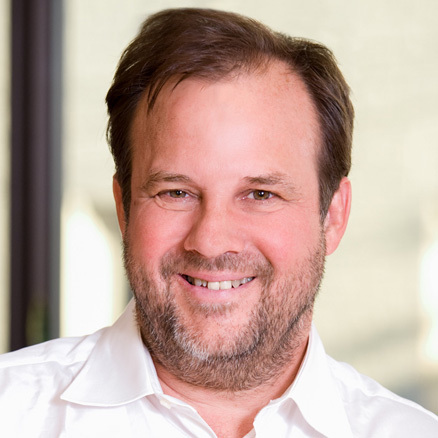 Costs of retrofitting aging coal plants to meet federal environmental regulations other than the proposed Clean Power Plan are modeled using Synapse’s Coal Asset Valuation Tool (CAVT). We use the mid-case for environmental retrofit assumptions from our 2015 report on forecasting coal unit competiveness to provide input on the forward-going costs of complying with EPA regulations other than the Clean Power Plan. 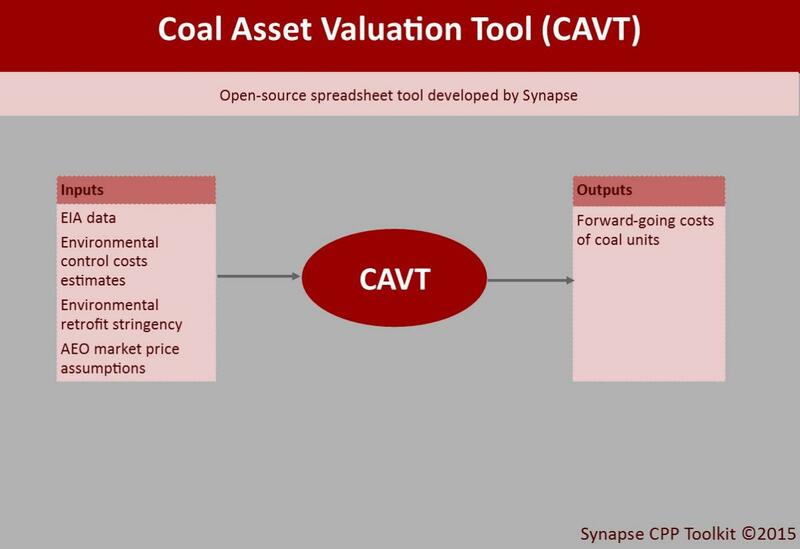 CAVT is freely available at http://synapse-energy.com/tools/coal-asset-valuation-tool-cavt.